Description: The story of the duel of David and Goliath, the Philistine champion, is narrated in the Bible in several versions. While its symbolic importance in Judaism and later in Christianity gradually came to represent the battle between good and evil, true faith and paganism, attempts were made since ancient times to solve its ambiguities. In modern research, the story arouses many disputes. There is controversy about the degree of realism and fantasy in it and there is also no agreement as to the time it was composed. Some claim that this was close to the time when the event occurred at the beginning of the monarchy period. Others postpone the time of its writing to the end of the Judaean monarchy and even to Second Temple times by pointing out its similarities to Greek literature and the characteristics of Goliath as an Aegean hoplite. The purpose of the study is not only to shed light on the enigmas about the protagonists and the time of the story, but also to understand why the importance of its message did not lessen and in what circumstances the interest in it was prolonged. The study employs a textual analysis (literary and philological) of the story together with its comparison to Greek, Egyptian and Mesopotamian literary sources, historical analysis, and also a comparative analysis with archaeological findings. It examines sources which until now have not been included in research and suggests a new date, place and motive for the compilation of the duel story. 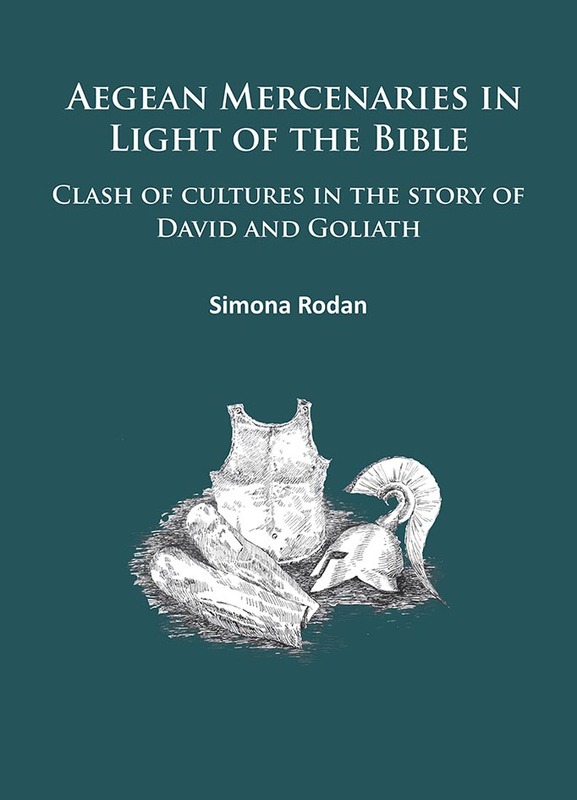 Citation: David A. Bosworth, review of Simona Rodan, Aegean Mercenaries in Light of the Bible: Clash of Cultures in the Story of David and Goliath, Review of Biblical Literature [http://www.bookreviews.org] (2019).